‘Tribal Drums’ is the regular email from Nikki Jarvis, which is completely FREE. Sign up now to receive training hints and tips, updates on new sessions, information on health and fitness, details of nights out/coffee mornings and lots more! Fill in your details below to start receiving Tribal Drums. 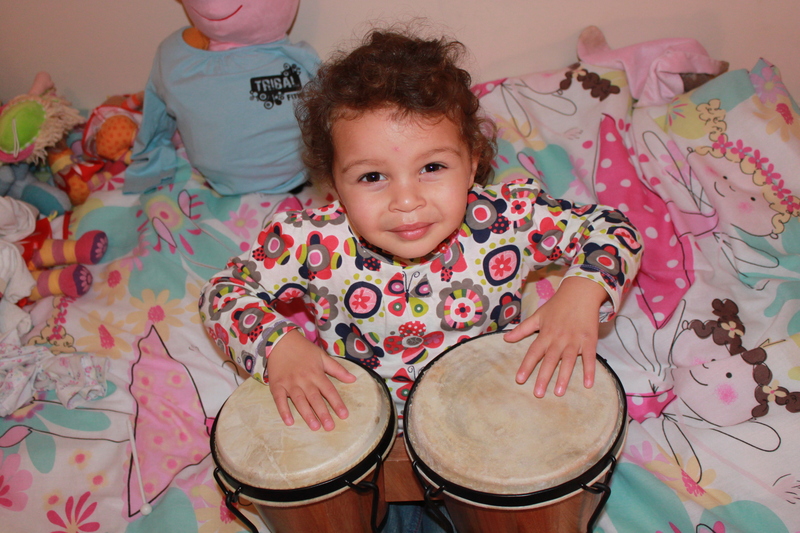 Thanks for signing up to Tribal Drums. Your details will only ever be used to contact you about Tribal Fitness products or services and will never be sold to a third party. And don’t worry, you can unsubscribe at any time using the link in the email.